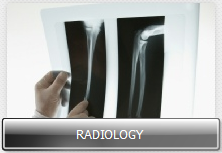 Orthopedic radiology is currently also called musculoskeletal radiology. Modalities currently utilized in evaluating orthopedic radiology now include plain films, nuclear medicine, ultrasound, CAT scans, MRI, and PET scans. 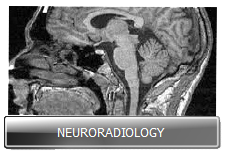 Over the past 50 years orthopedic radiology has matured extensively. These new tools as described above have enabled the radiologist to have a far better understanding not only of the bones, but the adjacent soft tissues which were only nominally imaged in the past. 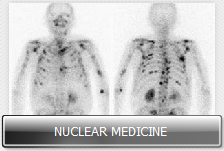 As a consequence, the radiologist can far more conclusively evaluate underlying pathology. For example, in the not too distant past when the patient injured the elbow, x-rays were obtained. The x-rays were included AP, lateral and oblique view. If no fractures were demonstrated, the radiologist would look for a positive fat pad sign which would indicate an effusion. Currently, to search for a post-traumatic effusion, the use of plain films alone would not be considered appropriate. Far more sophisticated tools including a CAT scan or an MRI if clinically warranted would add considerable more information and make suggested diagnoses readily apparent.